March 23rd is National Chia Day! 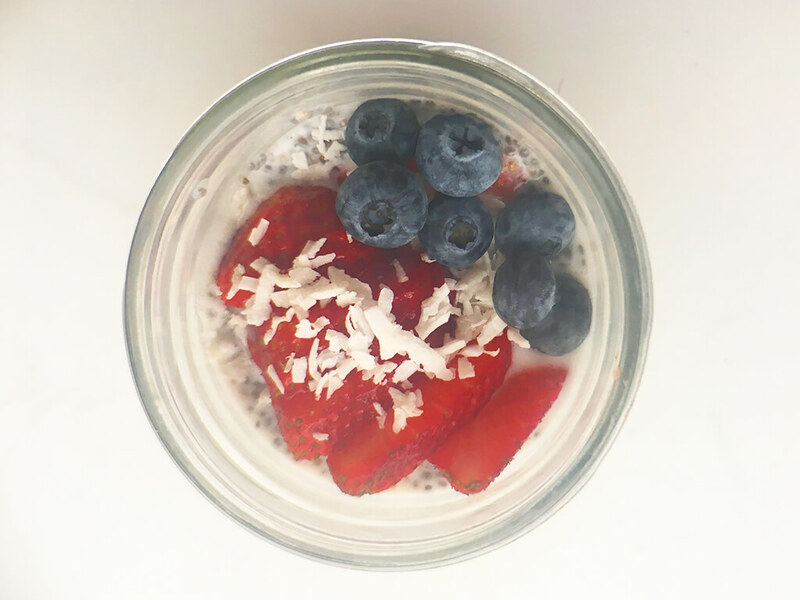 Let’s celebrate with a dose of nutrient rich chia seeds in this Chia Seed Pudding. Chia seeds are packed with omega-3 fatty acids, antioxidants, fiber and plant-based protein. They are also very filling making this pudding topped with berries makes a perfect afternoon snack when dinner feels like it’s hours away. Add the first coconut milk, chia seeds and vanilla extract to a mason jar. Put on the lid and shake. Let sit for a few minutes and shake again. Store in the refrigerator for 1-2 hours (or overnight) to allow the chia seeds to absorb the liquid. Top with berries and coconut flakes and eat it straight out of the jar.